Here in TN, we're almost 2 weeks into summer! sometimes it doesn't feel so much like a vacation to me! I've already heard a lot of "I'm bored!" and "I'm hungry- what's for breakfast/lunch?" and everyone's favorite- "My brother is bugging me." It's enough to make this mom crazy!! help our family run smoothly this summer. I'm going to be sharing them for the next few posts. 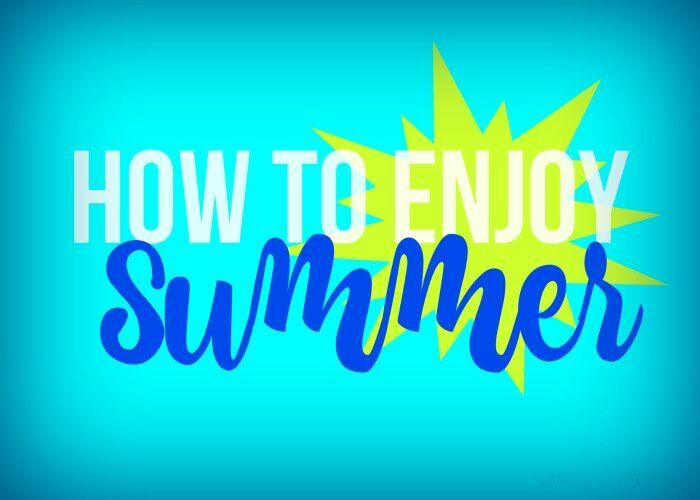 Today I'm starting with summer meal ideas. is my kids making their own food. there would still be more to do. So I came up with a list of breakfast, lunch and snack ideas. for breakfast, lunch and snack. I also included the times they can eat. eat breakfast and then turn around and eat lunch at noon. Silly kids. them have energy and keep them full. is my start of getting them to choose for themselves. 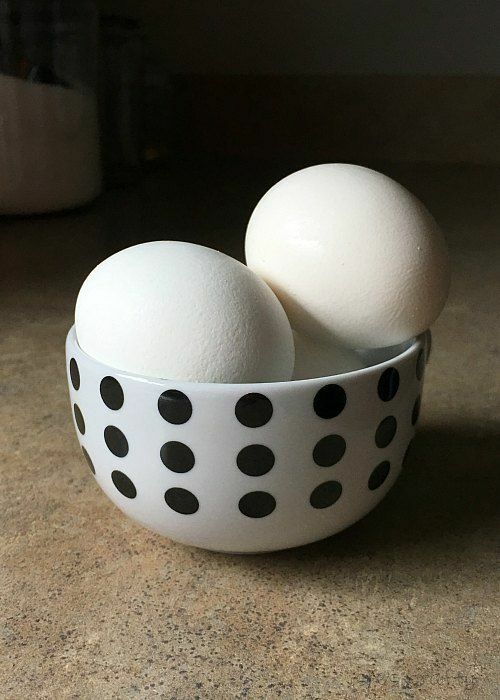 Here is my secret for perfect and easy to peel hard boiled eggs. Fill the bottom of a sauce pan with uncooked eggs, usually 10-12 at a time. Then put it on the burner and bring the water to a boil. Turn the heat off, put the lid on the pan and let it sit on the burner for 11 minutes. Then pour the hot water out of the pan. Fill it with cold water and ice and allow the eggs to cool. Once they are cool, drain out all of the water,e leaving about 2 inches in the pan. Put the lid back on the pan and shake the pan, with the eggs inside, from side to side, letting the eggs crash into each other and into the sides of the pan. When you open the lid, the egg shells should be all cracked and ready to peel off. If not repeat the shaking process. 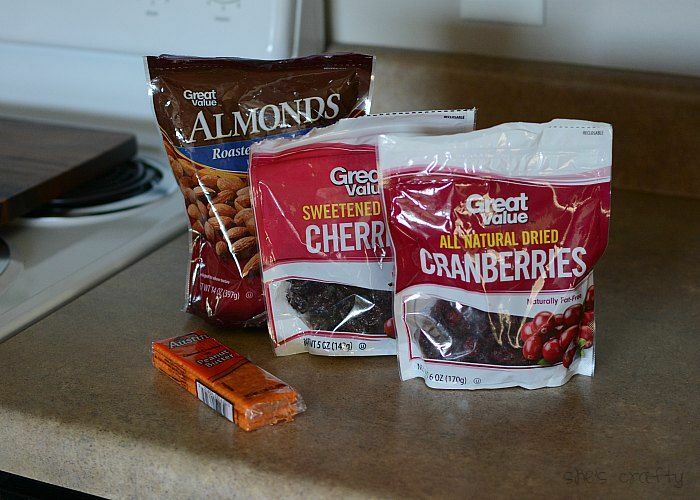 My kids love dried cranberries and cherries, roasted nuts for DIY trail mix. We also eat these peanut butter crackers. I buy these for pretty inexpensive at Walmart. 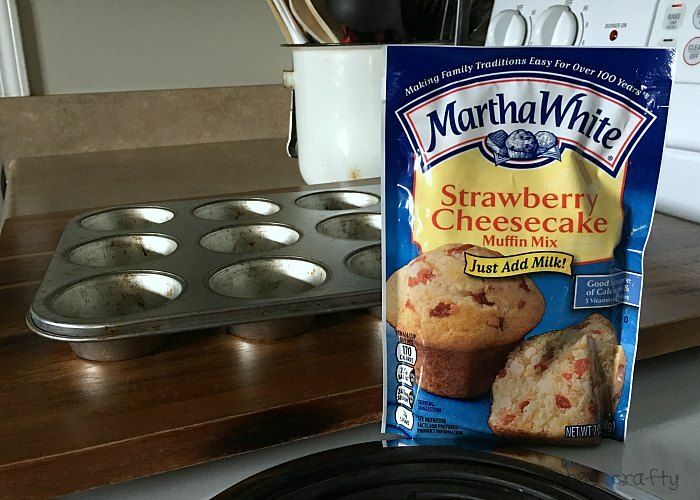 These are the muffin mixes we use. I know there's probably too much sugar in them and there are healthier options. But I like these because they only require milk. Perfect for kids to make themselves. We use this idea for peanut butter and apples. We use this idea to make popcorn. I keep this list on the side of my fridge. So now when my kids complain of being hungry, I ask them to find something on the list. It's working really well so far! 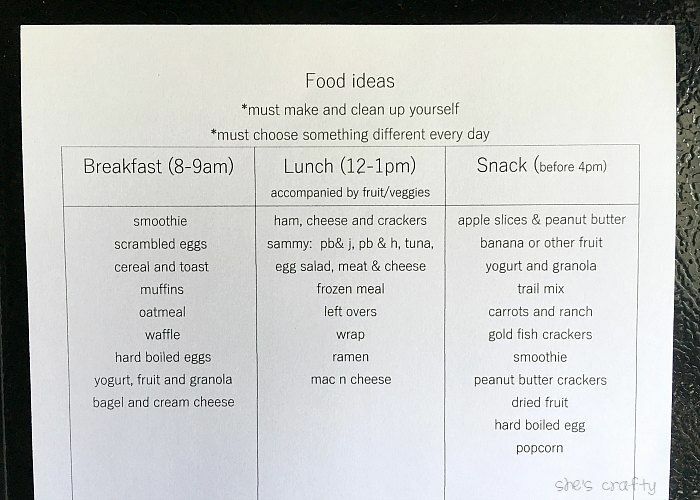 I'm sure you could easily whip up a meal list using ideas that work for your family. But if you'd like a copy of my list, get it here. What are some breakfast, lunch and snack ideas that your family likes? I'd love for you to share in the comments! I will use this when I stay with my older grands. I'm sure they will still want whatever is not on the list. Sometimes breakfast is supper. We have breakfast for supper often in our house! Good luck with your visit with your grandkids! Thank you for stopping by my blog!